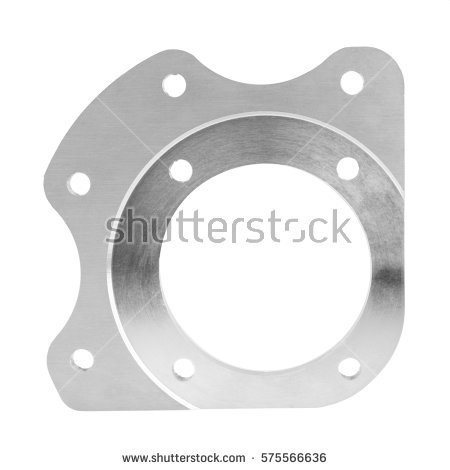 Fruehauf Manufacturing’s experienced team specializes in manufacturing flanges to customer specifications and blueprints. Flanges manufactured in our facility are precisely made within tolerances provided by our customers. 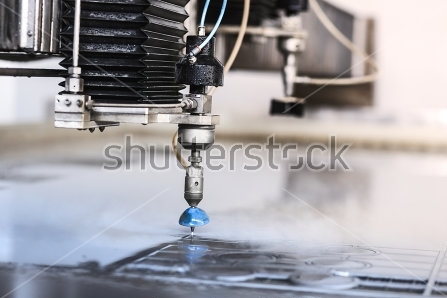 Our waterjet cutting and CNC capabilities mean that virtually no shape or size is a problem. Our dual head waterjet also means production runs and large quantity orders are easily accommodated. 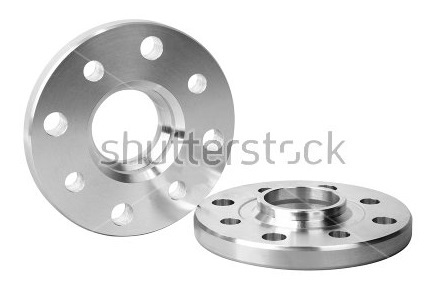 We pride ourselves on producing quality custom flanges quickly and with the maximum cost efficiency to our customers.